After that puncture last Sunday, I repaired the tube (and posted a photo). What I didn’t realise was that the nail had done more damage than just punching one hole. Long story short, the tube was damaged beyond repair and I was out of patch kits. Apparently Park Tools has collaborated with 3M for the adhesive technology used in GP-2. 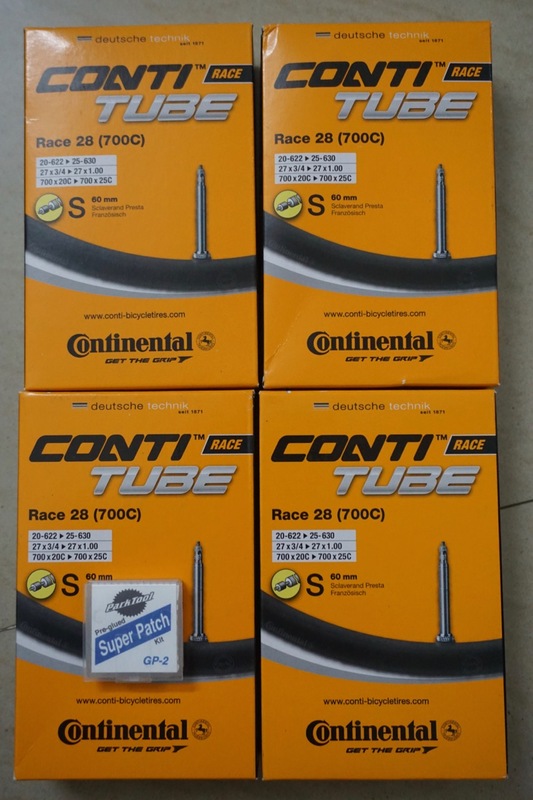 The good part is that these tubes are compatible with 700x25c tyres in case I decide to swap my 700x23c’s. 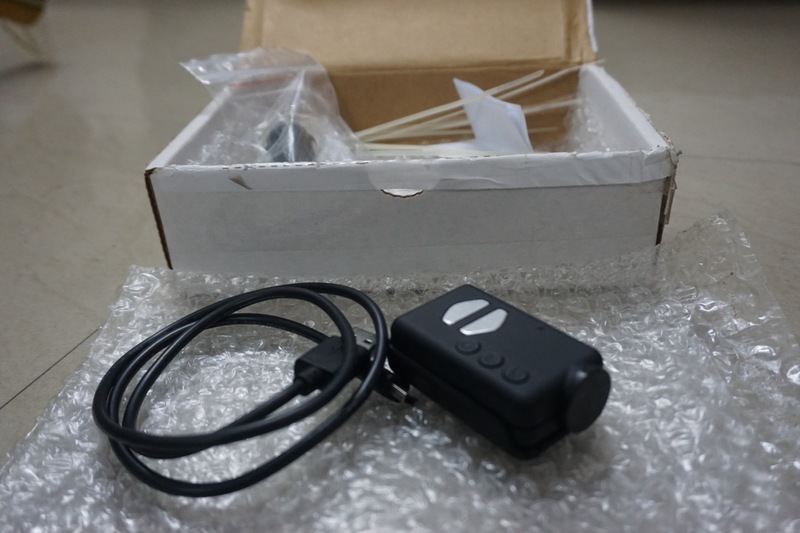 One of my colleagues, Dhananjay Deshmukh (a tech enthusiast in general and an aspiring ham radio operator in specific), lent me his Mobius Actioncam so that I can mount it on my cycle handlebar and shoot some footages of my weekend rides. The camera has a base mount and an USB connector. There are some tidbits inside but they are of no use for me. Dhananjay threw in some zip ties that came handy. I had the mount of my stolen bike light. I unscrewed the top channel. And lo and behold! I was left with the nicest bike mount for the Mobius cam. Two zip ties did the rest of the job. I mounted it on the handlebar and took some sample videos. The quality is pretty good. 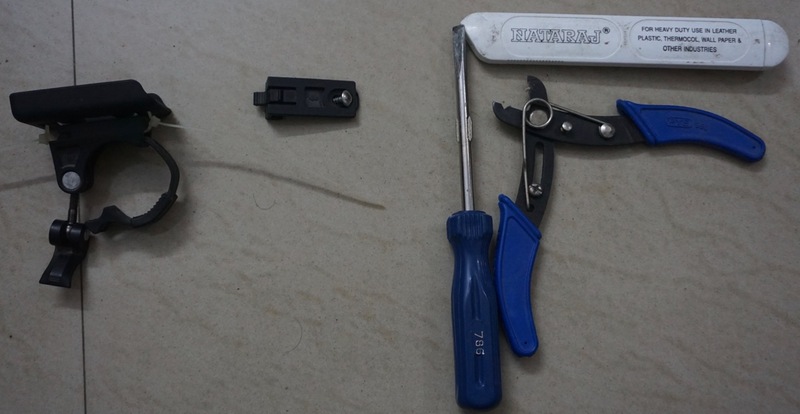 I will swap out Dhananjay’s 2 GB MicroSD card with a spare 16 GB one lying somewhere in my boxes. That would give me some extra minutes of footage. 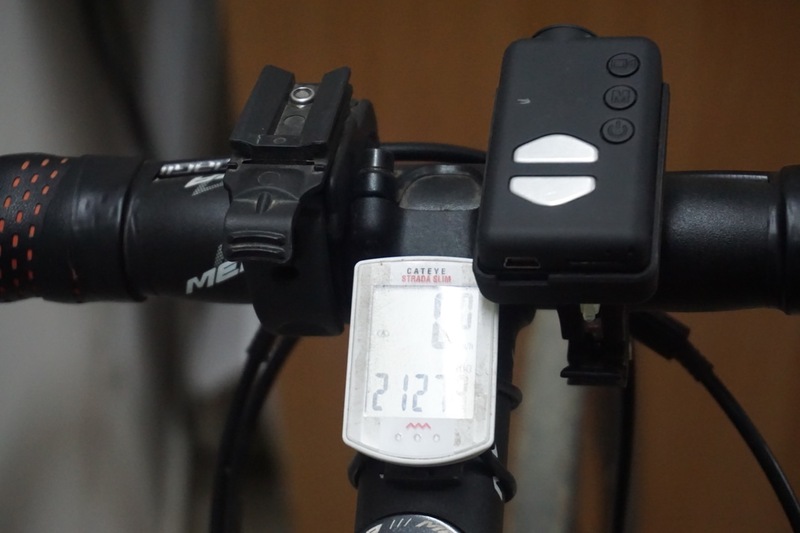 From L to R: Mako Night Rider bike light mount, Cateye Strada Slim and Mobius on a Planet Bike lamp mount.